Notes: 2nd Battalion Royal Marine Light Infantry, France, June 1917 - April 1918. North Russia 1918 - 1919. Awarded DSC. Adjutant Russian Allied Naval Brigade. Killed by sniper fire aged 30. Believed last RM Officer killed during WW1 and its prolongation in Russia. Inscription: Name also inscribed on Brookwood Memorial. Enlisted 1907. Corporal 1913. Acting Gunner April, 1914. 2nd Lieutenant 30 October, 1914. Lieutenant December, 1914. 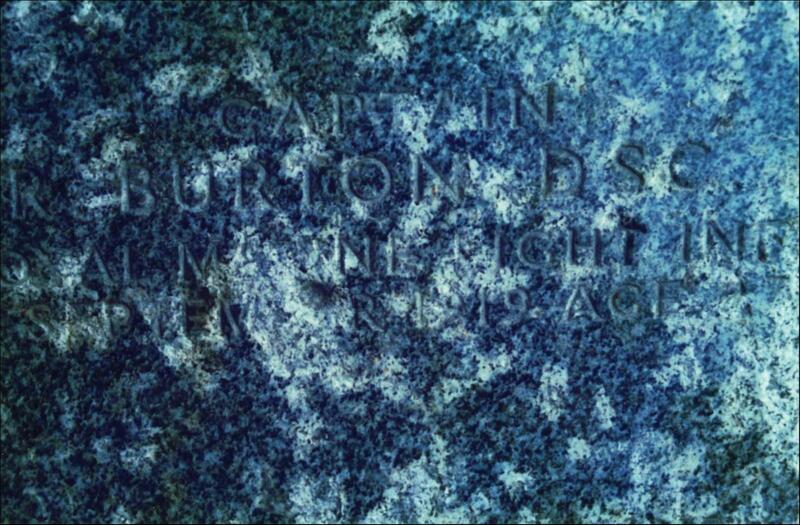 Captain 7 May, 1918. Sea Service HMS Euryalus December, 1914 - January, 1917.